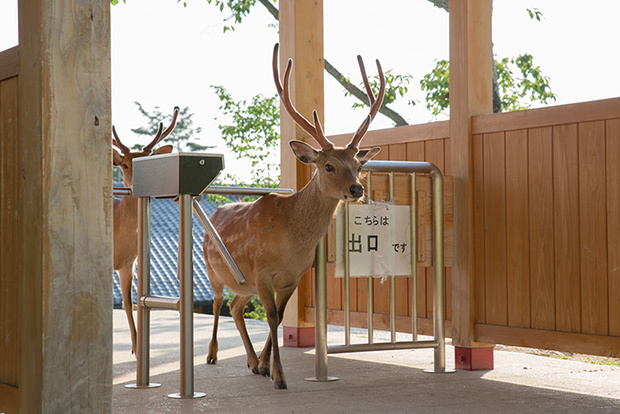 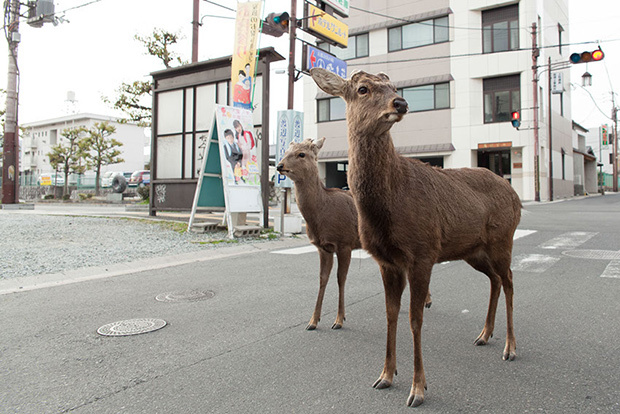 In the ancient capital of Nara and on Miyajima Island, in Japan, wild deer roam freely through the city streets. 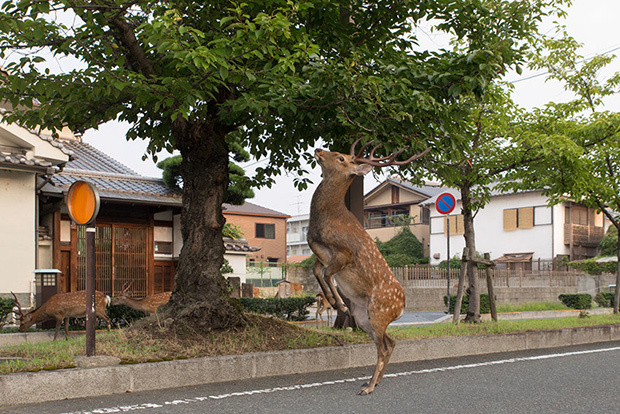 Kanagawa-based photographer Yoko Ishii captured the bizarre attraction in images that one could safely assume are digitally altered—except they’re not. 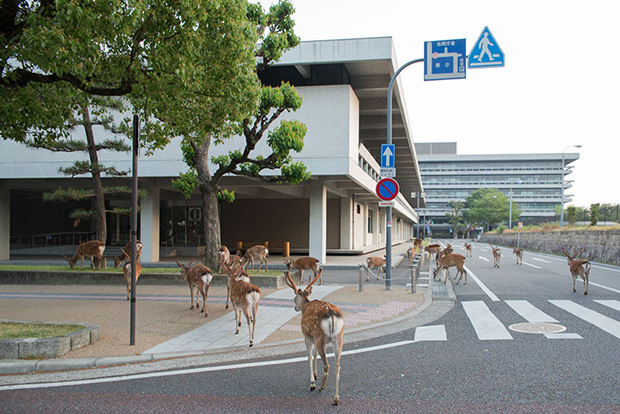 Deer showing up downtown happens so often, in fact, that inhabitants and passing cars think nothing of them hanging out in the middle of the road. 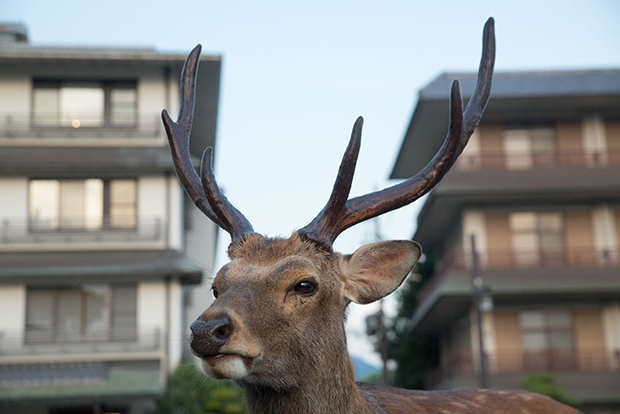 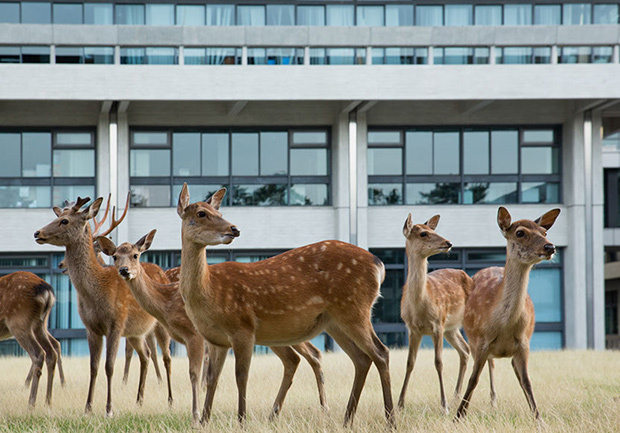 As with anything animal in the 21st century, there is video evidence, not only of these occurrences but also of the strange sounds deer make. 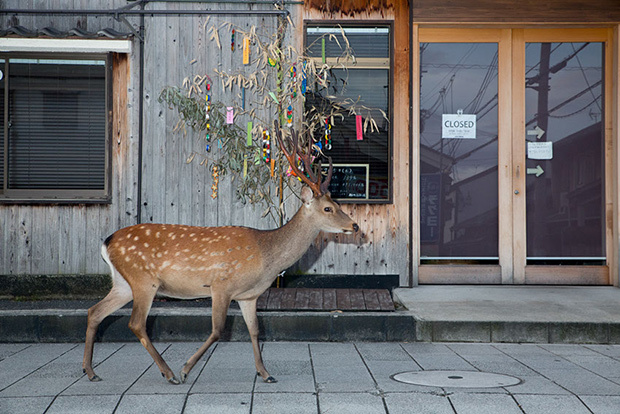 All photographs © Yoko Ishii. 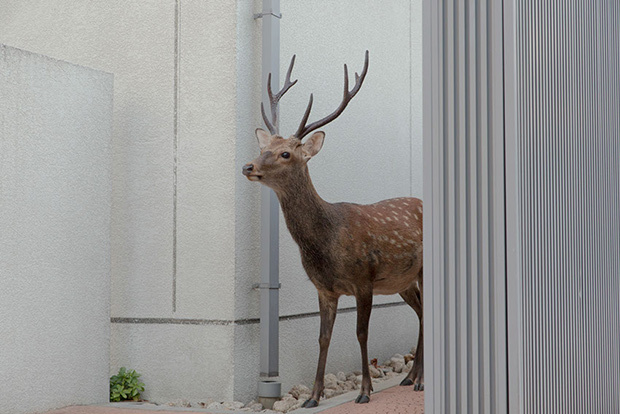 Ishii’s work was seen in PhotoLucida’s Critical Mass competition last year.